Martin Luther King, Jr. Day marks a day that we reflect upon and celebrate the legacy of Dr. King, one of the foremost civil rights leaders in American history, and a leader who was ahead of his time, despite espousing some of the most timeless virtues and ideals like equality, opportunity, and peace. 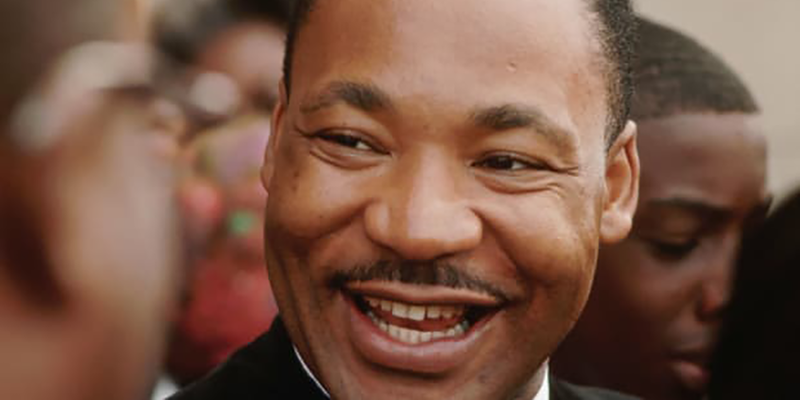 Dr. King’s voice literally altered history and he spoke for millions. Many of his quotes have been indexed and catalogued because of their historical significance – and the wisdom they contained. Here are a few of our favorite quotes from the Reverend Dr. Martin Luther King, Jr.